San Francisco, April 7: Netflix has suddenly withdrawn support for Apple's AirPlay, a feature that let people watching Netflix on their iPads and iPhones to instantly play the content on their TVs, the media reported. The move came as a shock to may fans as Netflix for iOS had been supporting AirPlay since 2013. The news comes after Apple last month announced Apple TV+, a subscription-based streaming service scheduled to launch this autumn. Apple TV+ Streaming Service to Take on Netflix, Amazon Prime. "Airplay is no longer supported for use with Netflix due to technical limitations," according to a support page on Netflix's official website, thereby leaving built-in Chromecast, the Netflix 2nd Screen feature, and external cables as the only ways to connect Netflix for iOS to a TV. "We want to make sure our members have a great Netflix experience on any device they use. With AirPlay support rolling out to third-party devices, there isn't a way for us to distinguish between devices (what is an Apple TV versus what isn't) or certify these experiences," a Netflix spokesperson was quoted as saying by Digital Trends. 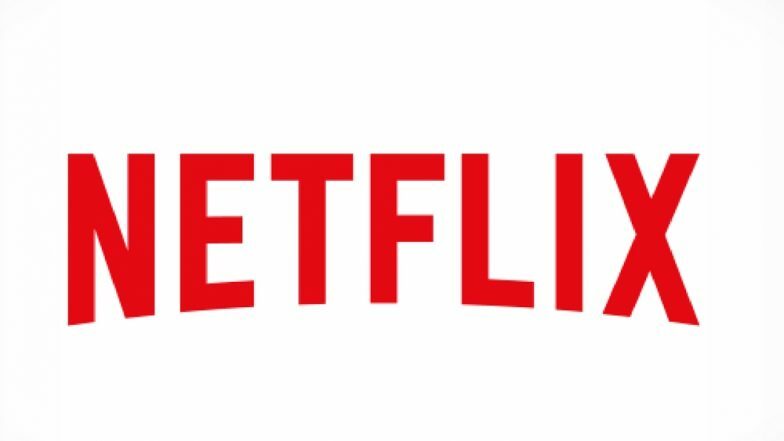 "Therefore, we have decided to discontinue Netflix AirPlay support to ensure our standard of quality for viewing is being met," the spokesperson added.